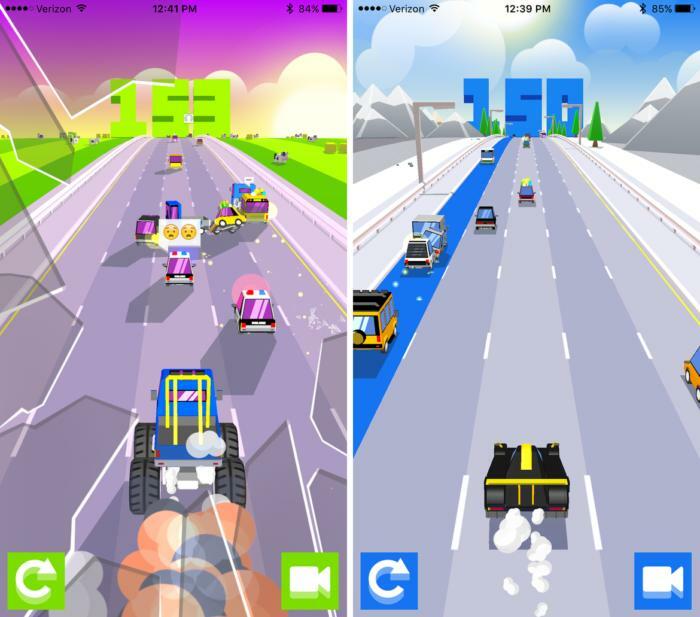 Load up your iPhone or iPad with these 15 sweet, free picks. Free has quickly become the norm for mobile gaming, and while there are still many premium games worth paying for, the vast majority of big, buzzworthy releases nowadays won’t cost you anything to download. 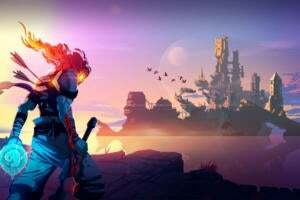 It’s the easiest way to get a game onto millions of devices in a hurry, and even if you have to wait or pay to have more fun, at least the developer got your attention. And these 15 games certainly captured our attention in 2016. Not everything on this list is truly innovative or even important, or would be considered one of the absolute best games we played this year—but we had a lot of fun with all of these, whether it was for a few days or a few months. Seeking some free fun? These are our favorite App Store picks from this year. While Pokémon Go was built from the foundation of Niantic’s earlier Ingress, we’ve never seen anything even close to its success on the App Store. 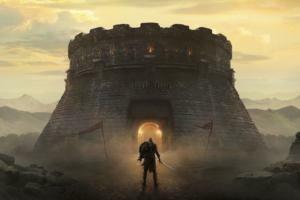 Not only did it rack up half a billion downloads across platforms in just two months, but you could tell that everyone was playing it just by spotting the people wandering around your neighborhood, eyes fixed to screens. It was kind of surreal, but also really amazing. 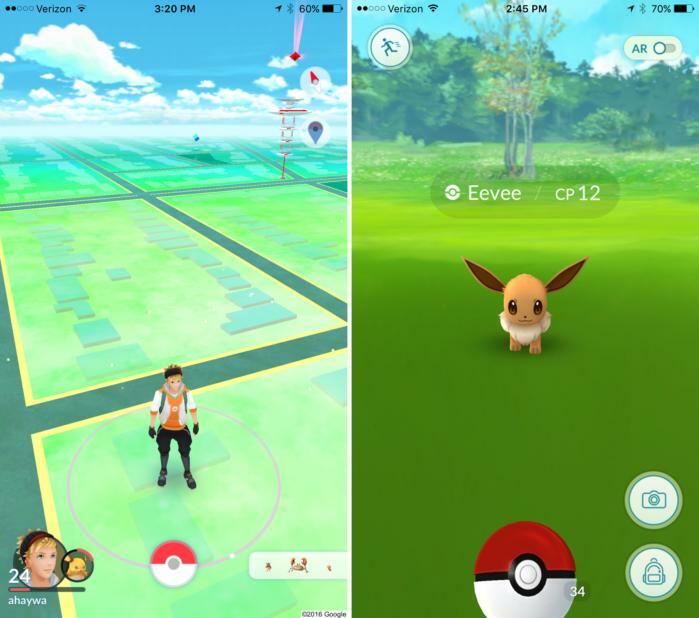 True, the phenomenon has died down a bit, but Pokémon Go was and can still be hugely engrossing: the location-based game sends you out in search of virtual monsters hiding in your real-life surroundings, and between the newly-added batch of monsters and all of the appreciated tweaks and changes since launch, the experience is better than ever. Catch ‘em all! 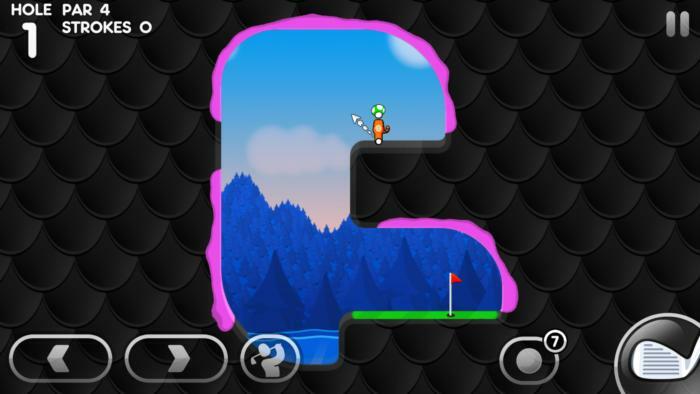 Unlike the first two awesome entries, Super Stickman Golf 3 launched as a free-to-play game, drawing concerns that it would be diminished by freemium irritations. No need to worry: Noodlecake’s latest 2D take on the sport is just as entertaining as the earlier rounds, and it offers a rather startling amount of content that you don’t have to pay a thing to enjoy. Each nine-hole course has its own theme and hazards, and you’ll find 20 of ‘em here for free—along with various hats and ball trails to customize your golfer. You can pay $3 within the app to kill any pop-up ads, cut a couple of already-minor restrictions, and gain access to a nice stack of bonus courses, as well. 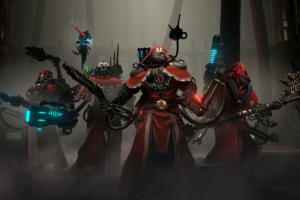 Whether or not you pay, the game is fantastic fun. 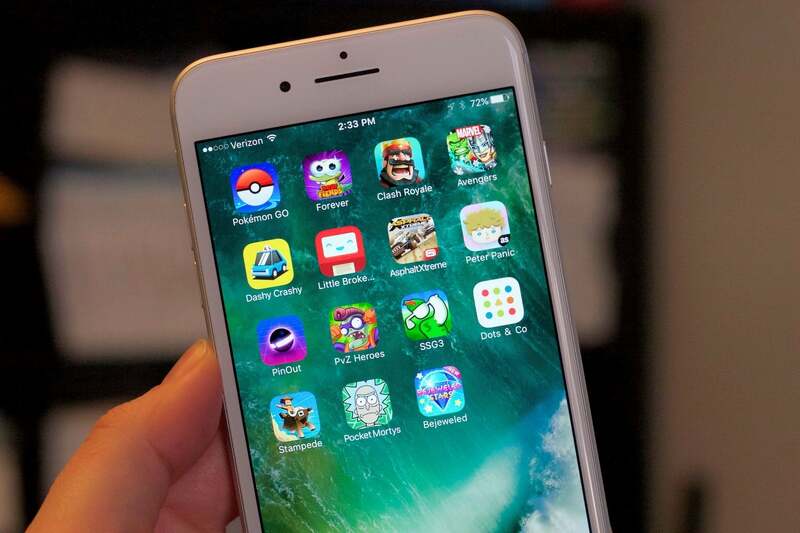 If Pokémon Go was the “get out and explore” mobile game of the year, then Clash Royale was surely the “curl up on the couch for hours” mobile game of 2016. The head-to-head online battles in Supercell’s Clash of Clans spinoff only last mere minutes apiece, but when you’re playing dozens of them in a row, time really starts to slip away. 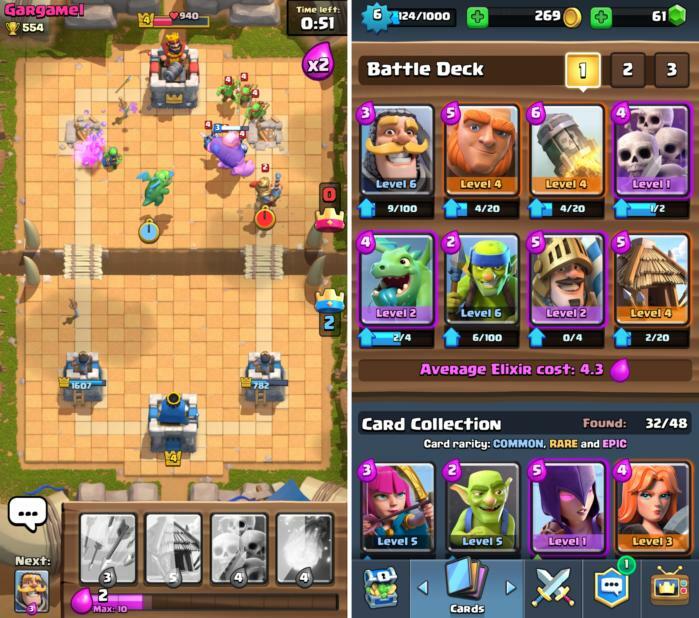 It’s a spectacular concoction, really: Clash Royale blends real-time strategy with tower defense action and collectible card games, making for an experience that is thoroughly engaging in the moment but also totally worth obsessing over when you’re not playing. Even if you didn’t like or have never played Clash of Clans, Clash Royale stands on its own. “Clickers” are ultra-simplistic and typically free-to-play games built around little more than frantically tapping the screen, so we understand the derision around them. 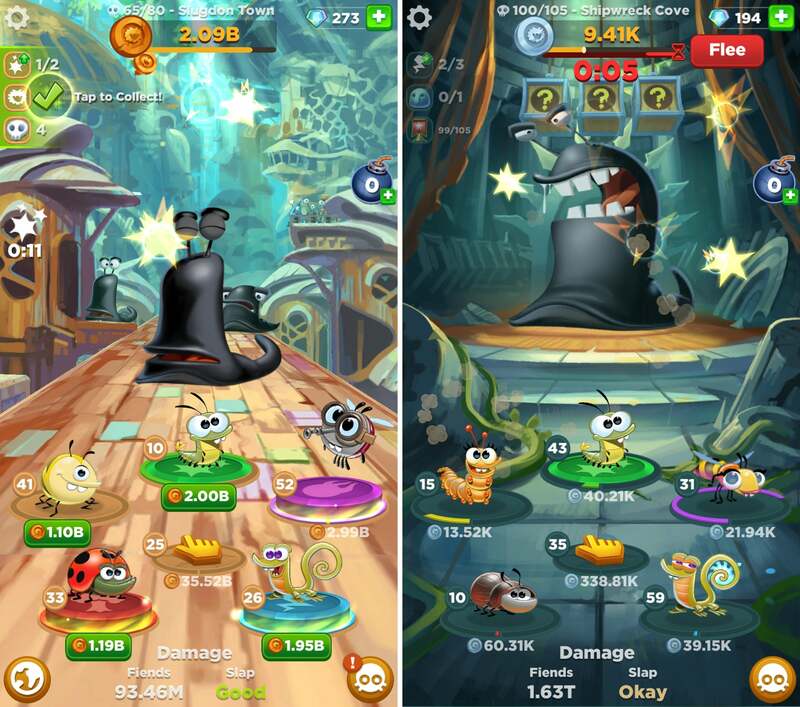 Best Fiends Forever isn’t really different, but even acknowledging its limited, repetitive design, this is one hugely appealing distraction that we can’t seem to stop coming back to. 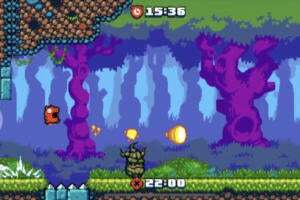 You’ll slap the heck out of cartoon slugs with frenzied tapping, but you’re not alone out there: as you progress through each new area, you’ll recruit the titular creatures that attack alongside you and even keep up the fight when your phone is in your pocket. Even if it feels like you’re not really doing anything, the constant sense of progression is strangely exhilarating. Our go-to endless romp for 2016? Rodeo Stampede: Sky Zoo Safari, for sure. 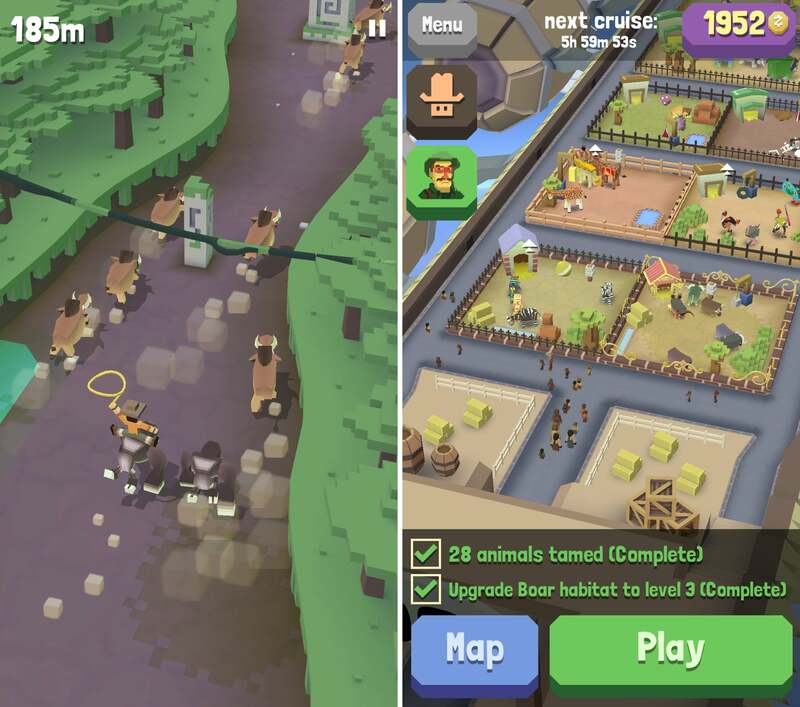 Like a lot of endless runners, the goal is to set the furthest distance you can with each run—but instead of using your own feet or a vehicle to accomplish that task, you’ll leap between sprinting animals in the savannah or jungle. After a few seconds, each animal will get tired of you hanging out on its back and start to buck or bounce, which is your cue to find another ride… and quickly aim your jump to keep the run alive. It’s a blast, and between runs, you’ll use your earnings and ever-expanding stable of tamed animals to build and enhance a floating zoo that hovers above. 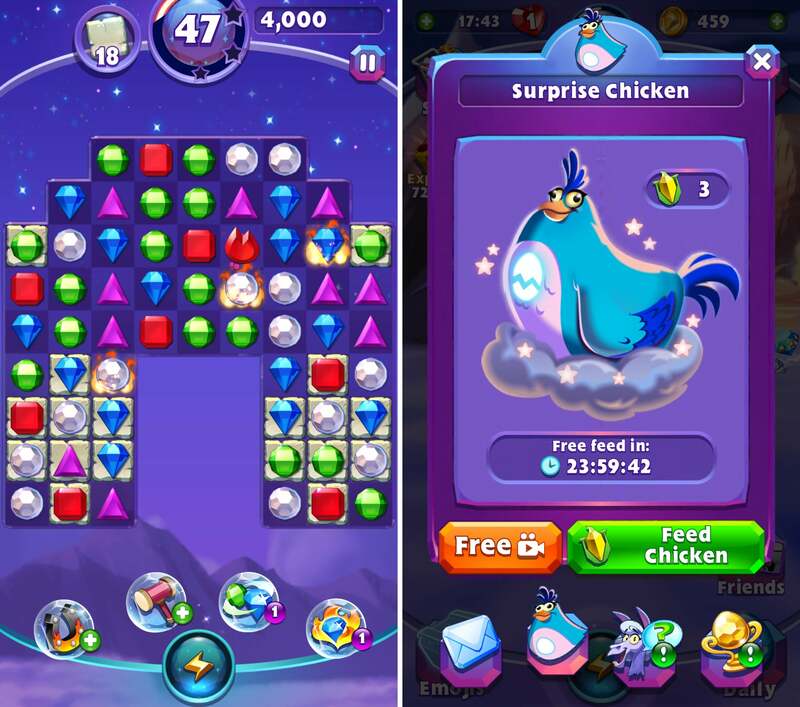 Like Candy Crush Saga-esque puzzle games, but you could do without the frustrating difficulty spikes and intense monetization of the actual Candy Crush Saga series? Consider EA’s Bejeweled Stars. 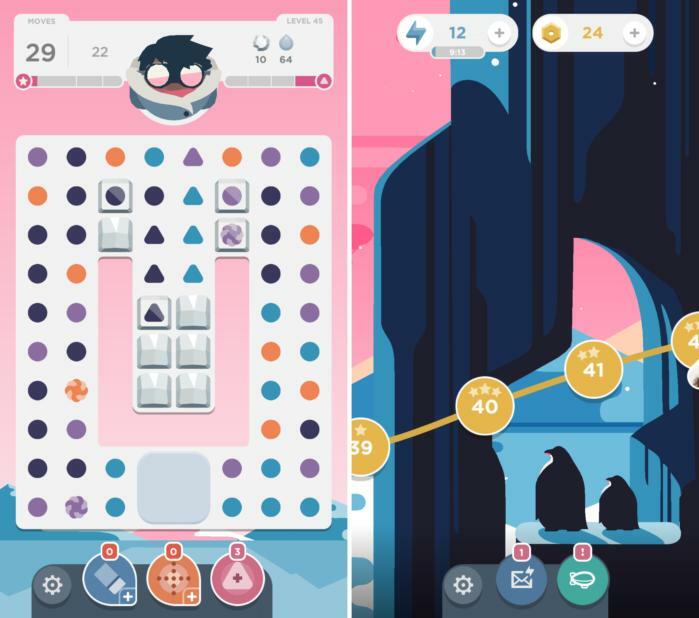 It deviates from the series’ classic gem-swapping design and is more clearly patterned after Candy Crush, but it’s friendlier—and it makes some nice tweaks to the familiar gameplay. Bejeweled Stars has a thankfully smooth difficulty curve that gradually increases over time, rather than suddenly peaking to tempt you into grabbing your wallet, plus the flowing currents, swappable clouds, and butterfly gems help shake things up and keep the puzzle play lively. There are still plenty of opportunities to spend, but have a little patience and you won’t need them at all. PinOut thinks outside of the box… the box being the usual, classic pinball table design. This futuristic-looking game still has the two paddles, a shiny ball, and even some bumpers along the way, but rather than try to keep the ball bouncing within the same confines, your goal here is to continue pushing it ahead into brand new areas. Instead of rolling back down, the ball can be thwacked ahead into another board, and then another, and so on and so forth as you race the timer to nudge it as far ahead as possible. It’s like the endless runner version of pinball and it totally works, plus like Mediocre’s great Smash Hit and Does Not Commute, the only premium offer is for totally optional checkpoints. 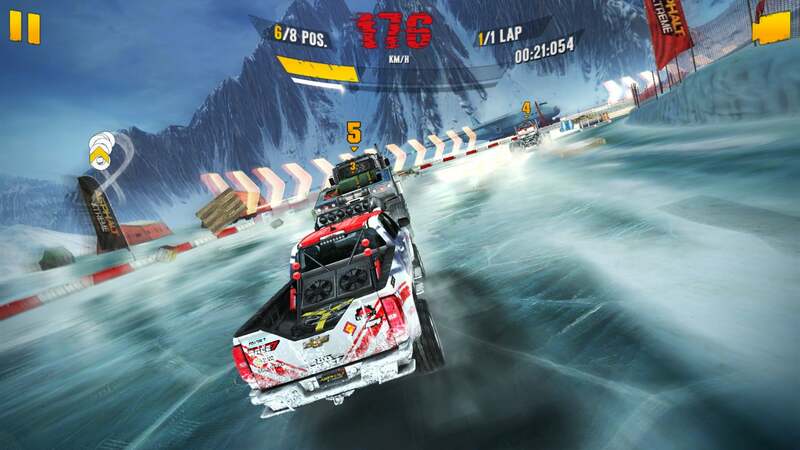 Gameloft’s top games look and feel like slightly-shrunken-down versions of top console and computer games, and Asphalt Xtreme definitely continues that tend. Like the awesome Asphalt 8: Airborne before it, Asphalt Xtreme is a slick but raucous racer with impressive graphics and strong driving action, but it moves that action onto an array of off-road terrain. Whether sliding across ice patches or tearing up mud, you’ll sprint through multi-vehicle showdowns featuring everything from hulking monster trucks to zippy mud buggies. 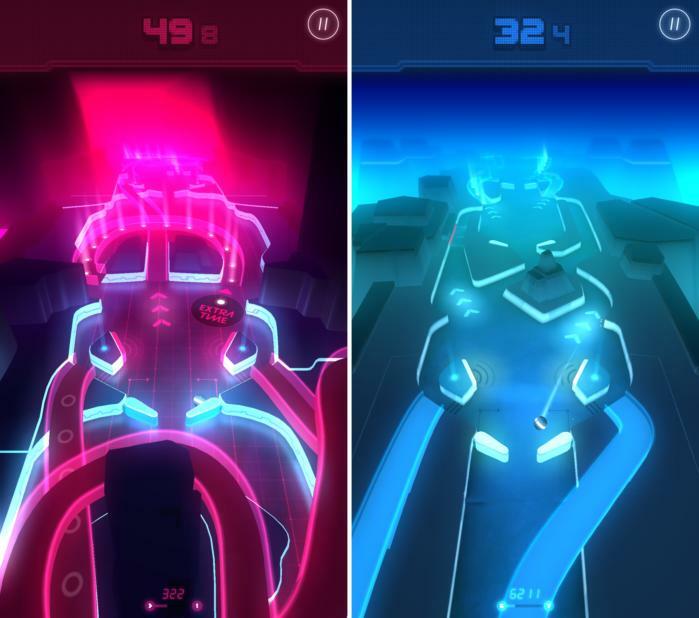 The various free-to-play energy and currency systems can feel a bit heavily layered, but the actual racing is far too much fun to be ruined by some freemium annoyances. Liked Dots and/or Two Dots? Well, then you’ll probably love Dots & Co, the latest version of this extremely minimal, perfect-for-phones puzzler. 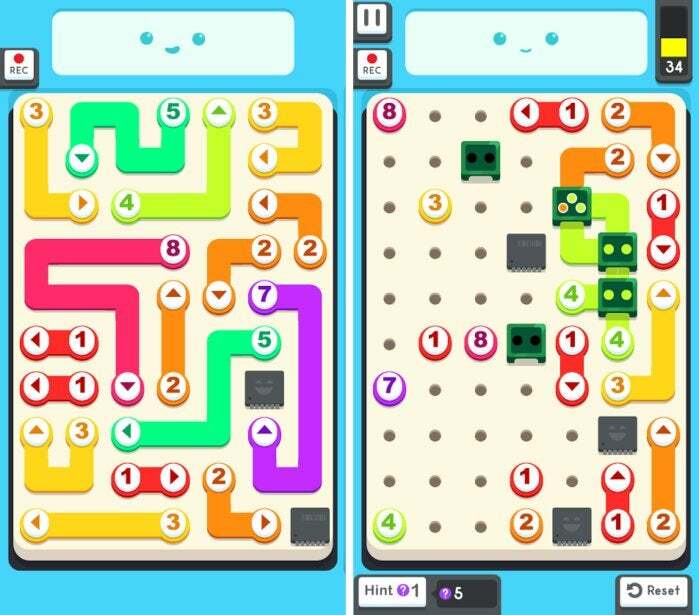 As before, the fundamentals are very easy to grasp: you must link together two or more adjacent like-colored dots to clear them from the board, plus you can make complete rectangles to clear anything trapped within, as well. However, Dots & Co shakes up the formula a bit by adding companion creatures, which bring special abilities when fully charged. Utilizing those skills becomes essential as the challenge gradually expands, plus there are other intriguing puzzle mechanics in the mix. It’s just as fun and addictive as ever, and it’s still surprisingly beautiful for a game about simple, little dots. 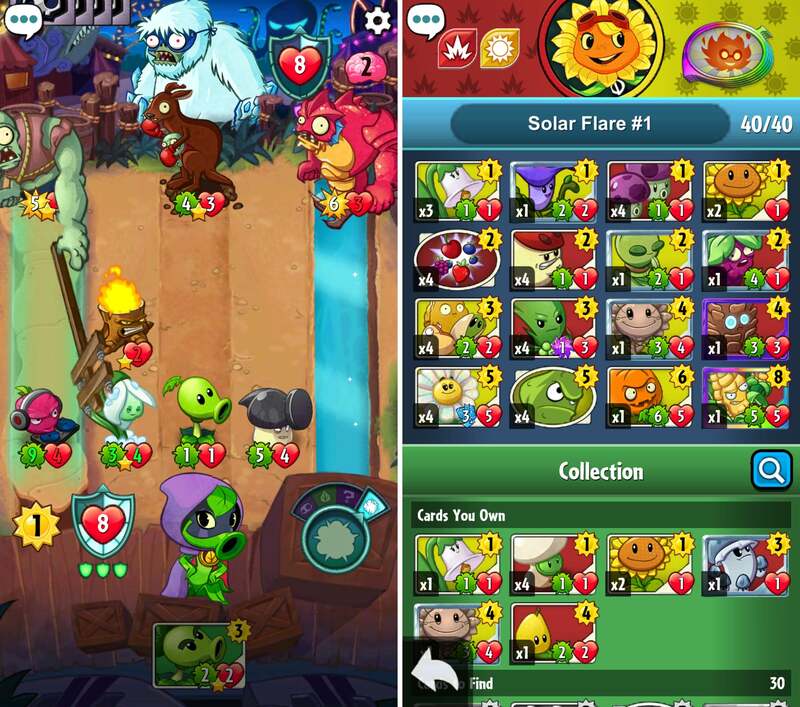 PopCap’s brilliant Plants vs. Zombies games previously put an approachable and comedic spin on the tower defense genre, and now they’ve done much the same for collectible card battlers with Plants vs. Zombies: Heroes. As ever, these opposing sides wage war in hilarious fashion, but now both sides play offense and defense by throwing down powerful cards from a deck. Heroes makes some fun tweaks to the card game formula here, keeping its five-lane combat grid from the other games and adding special Zombie Tricks that let the undead mess with their plant foes. Paying for card packs and starter bundles definitely brings advantages, but there’s still a lot of fun to be had if you don’t want to spend anything. Marvel: Avengers Academy more or less follows the familiar structure for a licensed city-building game: you gradually expand the location by completing missions and accumulating funds, but there’s a lot of waiting and busywork along the way. Even so, this comic-themed take on the genre rises above the usual tedium and genuinely entertains. Shifting familiar heroes and villains like Iron Man, Wasp, and Loki into high-school status gives Avengers Academy a fresh hook, and the personalities are spot-on with oft-sharp dialogue. Better yet, it’s constantly being updated with new events and beloved characters, which provides incentive to keep playing. 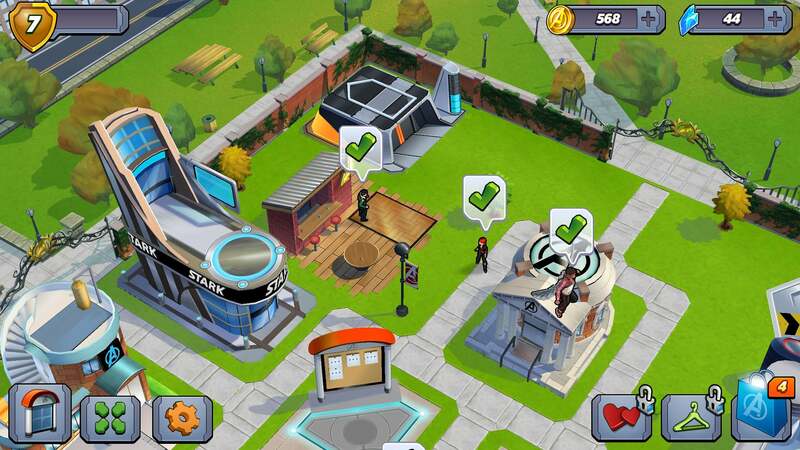 Avengers Academy isn’t mind-blowing stuff, but that doesn’t stop this freebie from being fun. Disappointed that Pokémon Go isn’t a traditional series entry like the ones on Nintendo’s handheld systems? Give Rick and Morty: Pocket Mortys a shot. 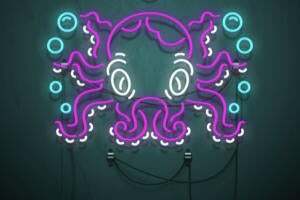 Yes, it’s based on Adult Swim’s crass and absurd (and completely hilarious) late-night cartoon series, yet it very clearly takes the form of a Pokémon-like role-player. You don’t have to be a fan to appreciate the fun here. 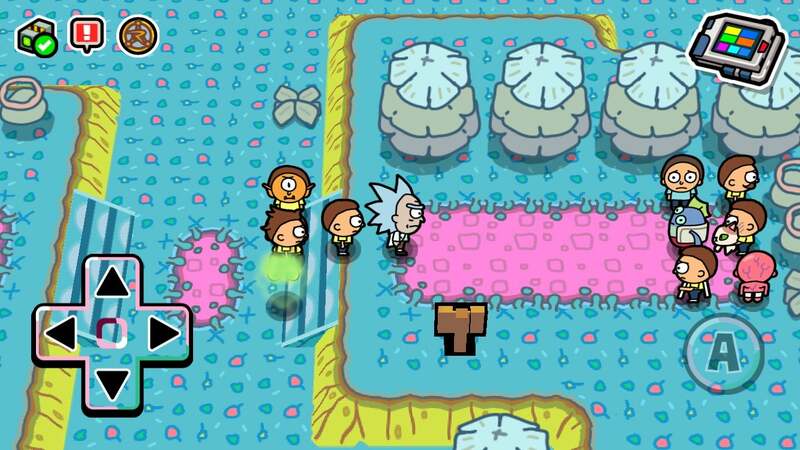 As deranged scientist Rick, you’ll collect many different versions of Morty (his neurotic, teenage nephew) in the world and send them into battle… against other Ricks with their own Mortys. Yes, Pocket Mortys is almost as surreal and strange as the show it’s based on, but the classic, collect ‘em all design holds up here and it’s packed with laughs. Fact: cartoonish robots with faces are adorable. Well, except when they’re frowning because they’re busted. (Actually, that’s still pretty cute.) In any case, you’d better fix ‘em up, and you’ll do just that in Little Broken Robots. This puzzle game has you placing wires on a circuit board to bring the ‘bot back to life, but you’ll have to figure out how to make everything fit. Each wire has a starting point and a certain number of spaces that it can cover from there, and you’ll need to ensure that every space is covered to finish the job and move on. Figuring out the right order of everything is the real challenge, and many puzzles allow for multiple solutions—but they still require a lot of brain power once you get past the early stages. Adult Swim publishes some really odd, yet usually satisfying stuff (see Pocket Mortys before), and that’s definitely the case again with Peter Panic. This original mobile game tells the story of a young man trying to save his shuttered hometown theater, and he’ll do so with a song… and by doing a bunch of menial jobs and recruiting neighbors along the way. Half of Peter Panic is spent doing those tasks, and they’re done quickly. You’ll mulch wood or catch falling objects in boxes of packing peanuts, and you’ll do it rapidly: you only have a moment or two before the next game appears. 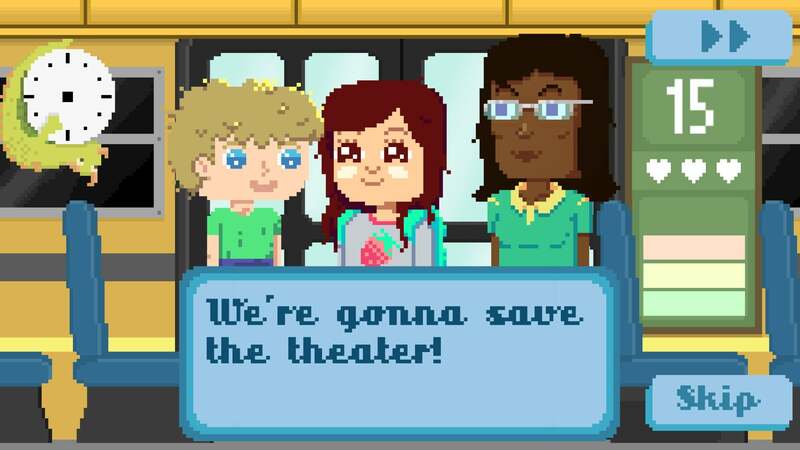 And between the gameplay moments, the strange characters sing out their dialogue in the form of a stage musical. It’s a weird mix of elements, but really charming too. We might scoff at the rude drivers who weave in and out of traffic on the highway while clearly breaking the speed limit… but in Dashy Crashy, it’s thrilling (perhaps because the lack of consequences). This free-to-play pick gives you a wide five-lane road to race down with the goal of getting as far as possible without being smashed up, but the other cars aren’t going to do you any favors. Sure, most of them will pop on turn signals before they shift lanes, but others will bash through traffic and cause collisions that send bystanders right into your path. It’s tense, speedy stuff, and the bright, energetic look gives Dashy Crashy a nice energy. This might not be a long-term obsession, but it’s a lot of fun while it holds your attention.